Tremron Pavers and Wall Stones are our product of choice for these projects due to the product quality and local production, which helps to hold costs down. Professional design is provided free of charge for creation of unique projects. Project coordination is provided professionally from the local office. On site management is provided for all projects for best quality assurance. 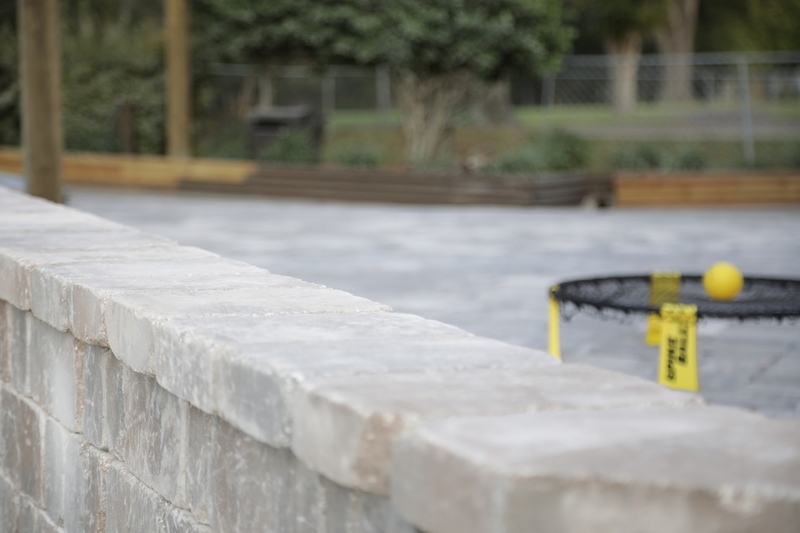 You will find our First Coast Pavers Staff courteous, knowledgeable and helpful as your project is planned and completed. While Driveways and Large Backyard Projects are our specialty, our Driveway Renovation team can make your driveway look just like new.